Fightings in Afghanistan have killed 22 people in the insurgency-plagued country over the past two days, officials said Wednesday. Government forces, in latest crackdown on militants, stormed a Taliban bastion in Talawka area outside Kunduz city, the capital of northern Kunduz province late Tuesday night. So far six armed militants have been killed and four others sustained injuries, an army spokesman in the troubled Kunduz province Abdul Hadi Jamal told Xinhua. According to Jamal, the operations would last until the militants are wiped out in the area. 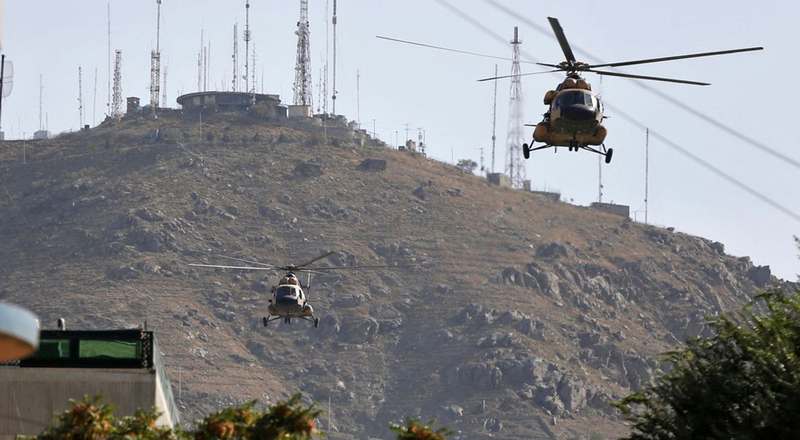 Similarly, clashes between government forces and the Taliban fighters which flared up in Arghandab district of the southern Zabul province Tuesday night and continued for several hours had left seven militants dead, said a local official. The official who declined to be identified said four security personnel also lost their lives in the fightings. Meanwhile, fightings between government forces and the Taliban militants in Garmshir district of the southern Helmand province erupted Tuesday, leaving five militants dead and injuring three others, said a statement of provincial government released Wednesday. Both the government forces and the Taliban outfit, according to local analysts, have intensified operations since direct talks between the U.S. government and the Taliban group in November last year, in a bid to gain an upper hand in the possible talks between Kabul and Taliban representatives. Enditem.